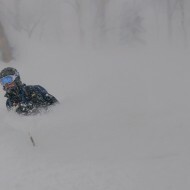 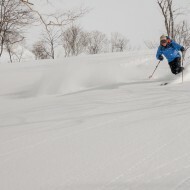 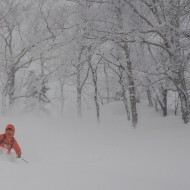 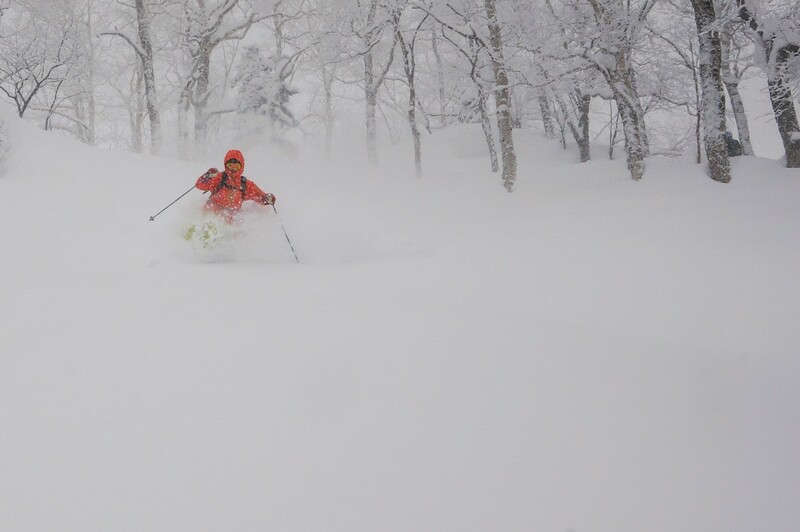 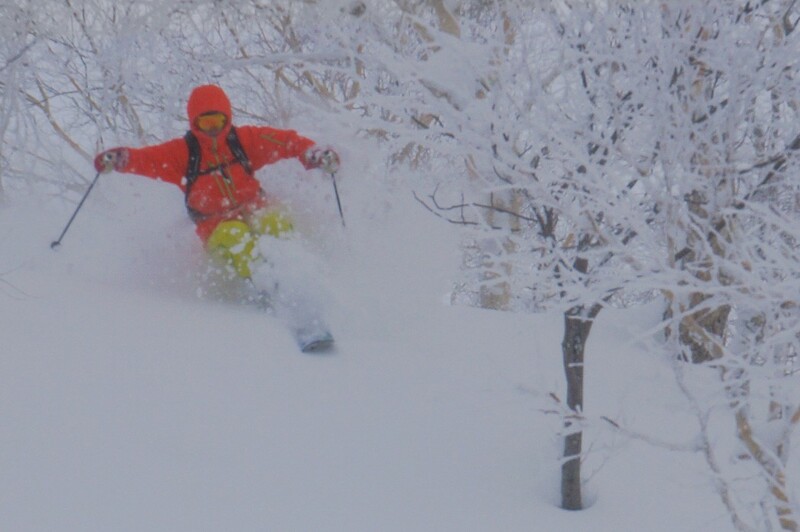 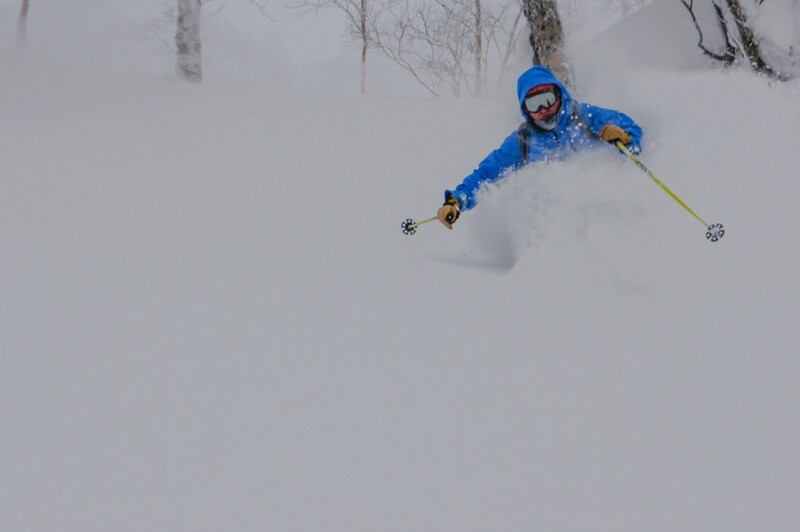 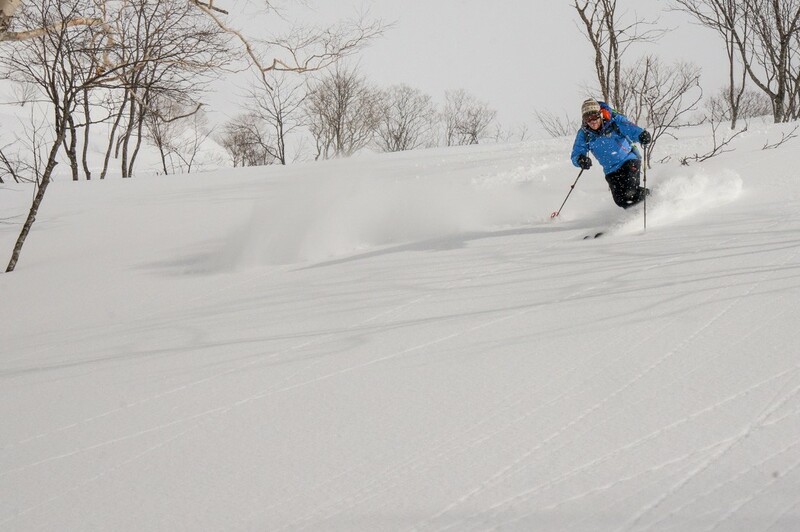 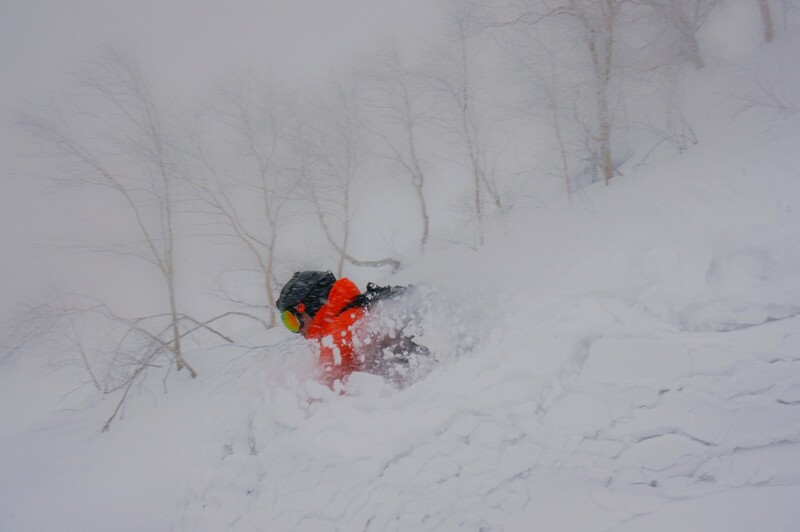 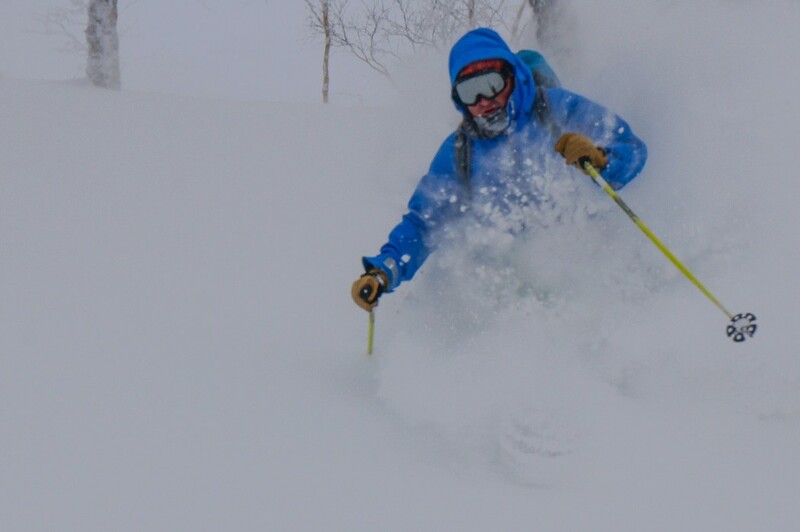 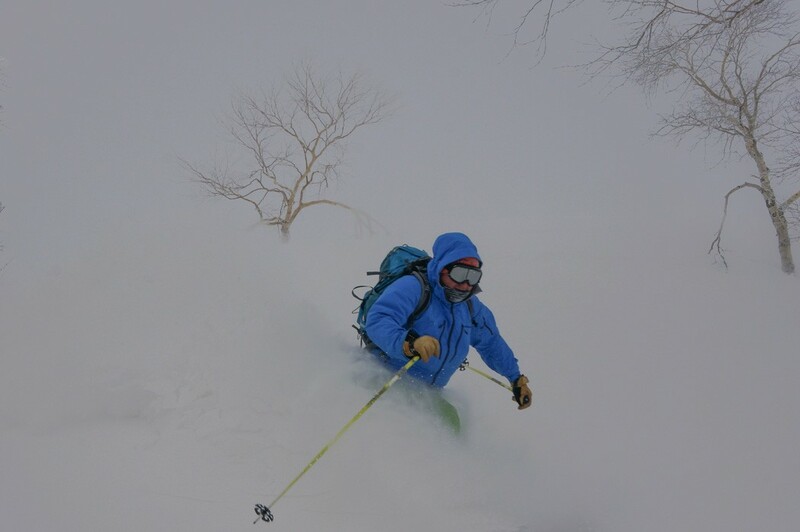 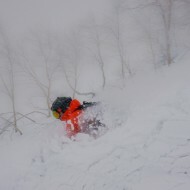 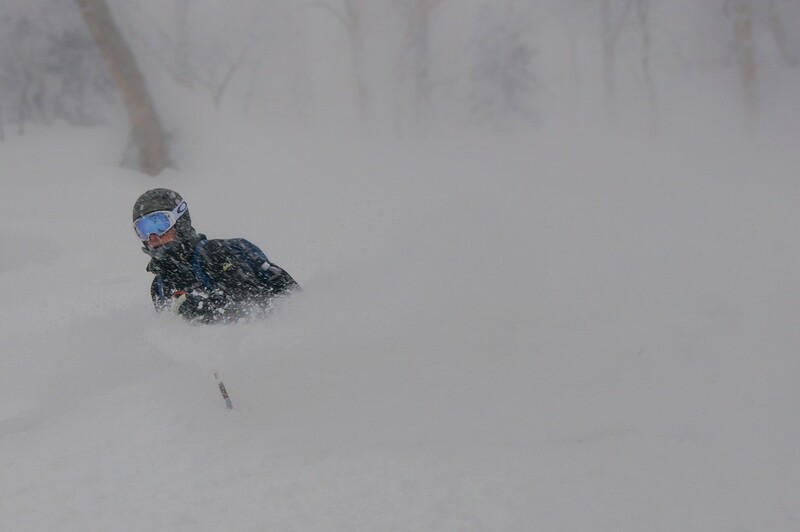 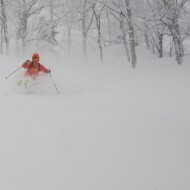 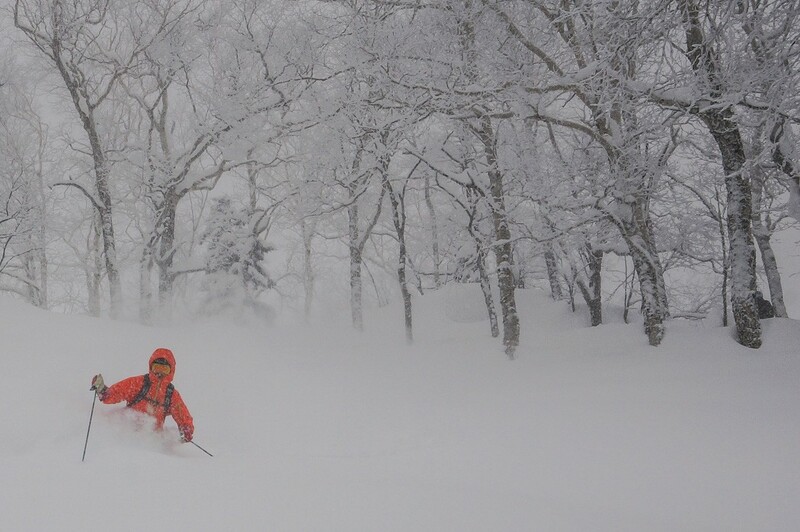 Powder skiing in Japan is a known concept. 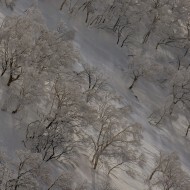 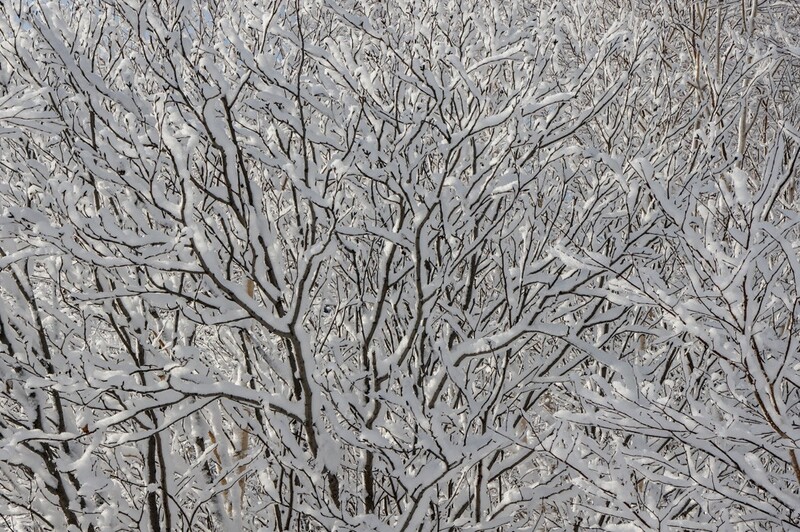 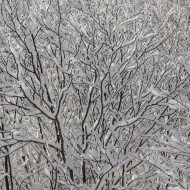 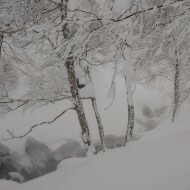 First of all they get a lot of snow, furthermore the gentle terrain is suitable for deep powder skiing in the trees. 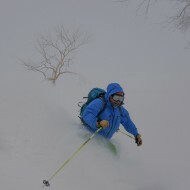 Additionally peaceful ski touring on volcanoes offers a unique experience for those willing to earn their turns. 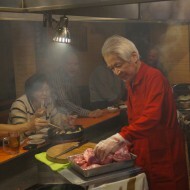 However, for us westerners half of the interest with visiting is the Japanese culture. 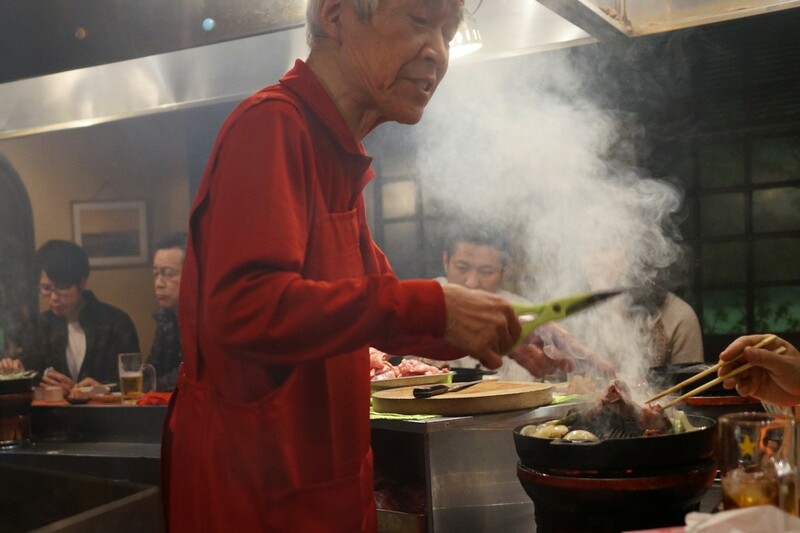 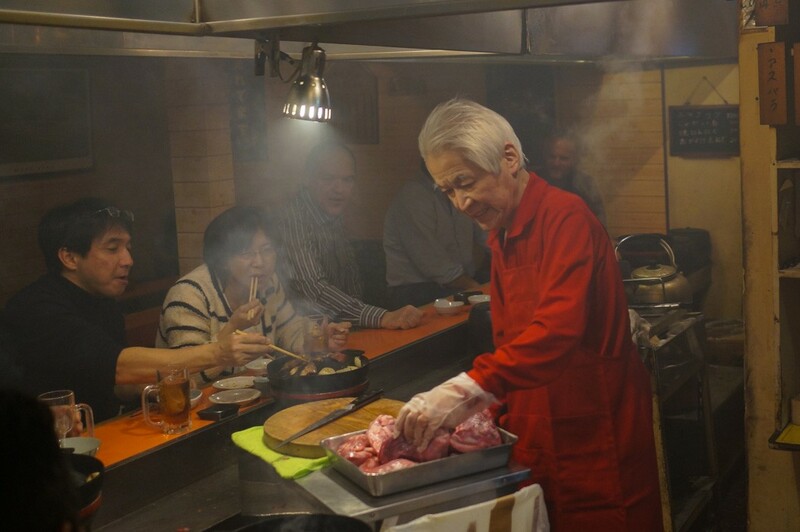 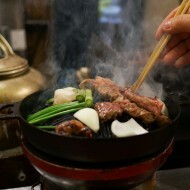 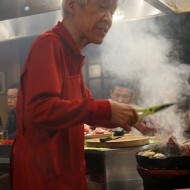 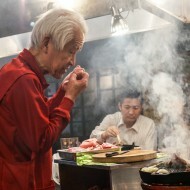 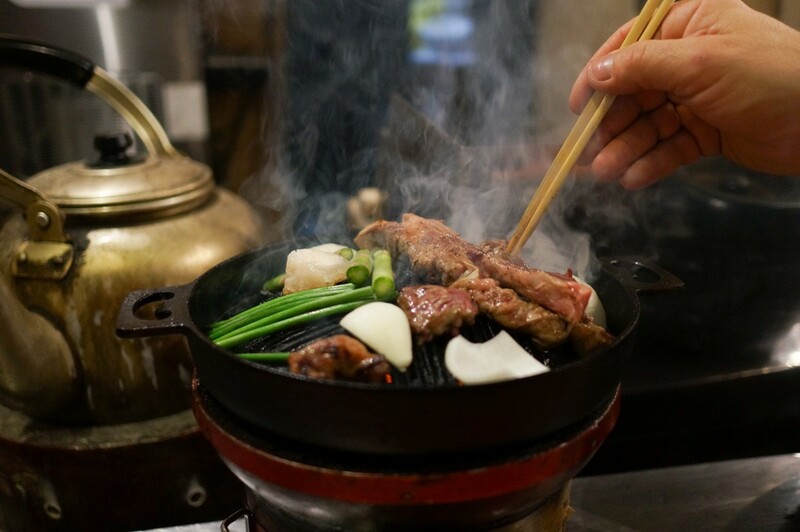 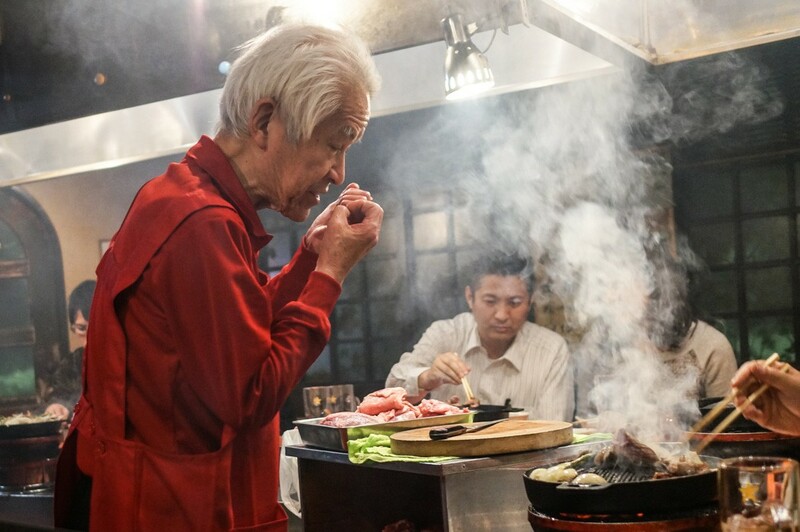 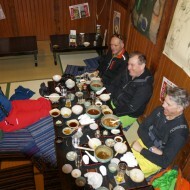 We experience new food sensations, bath in hot springs, and meet kind and polite people. 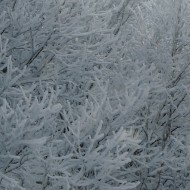 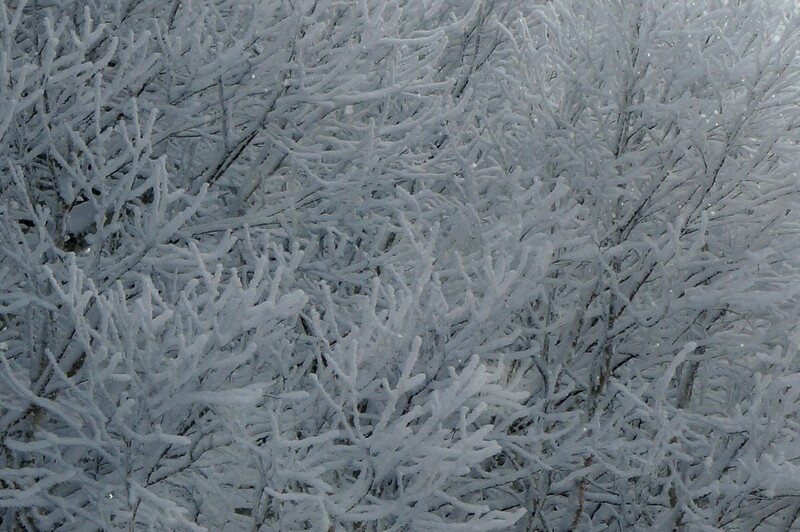 A different pace and atmosphere in a beautiful winter wonder land. 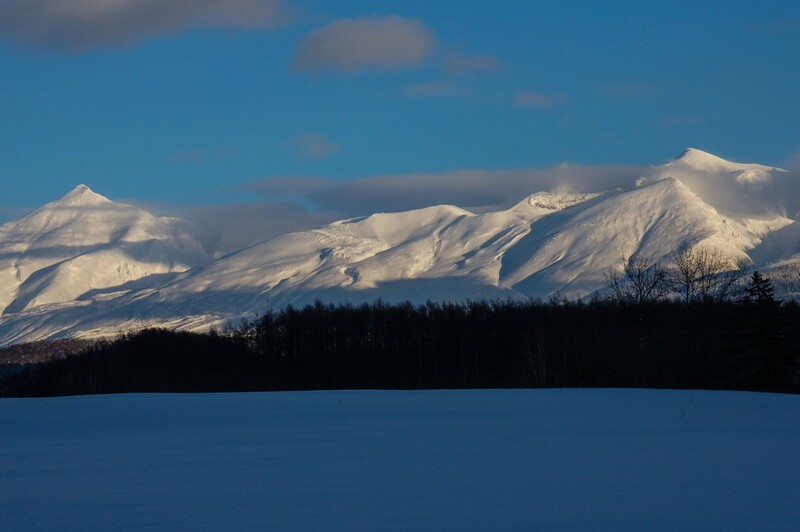 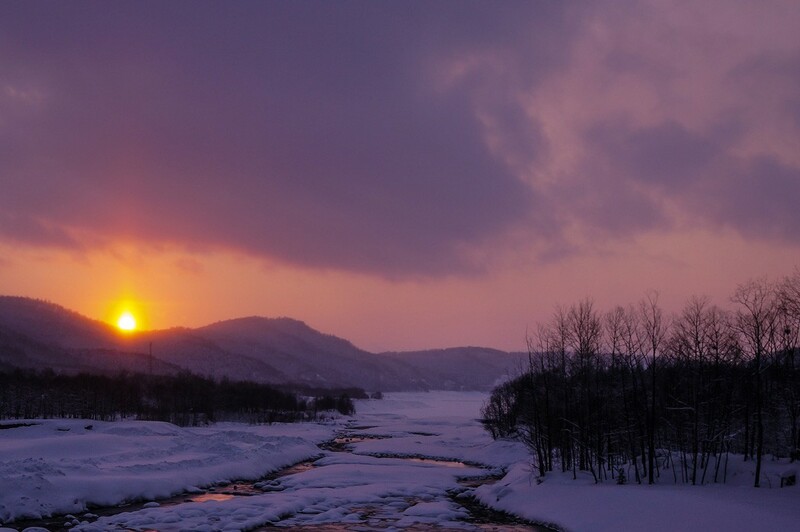 In January 2015 we had the opportunity to go on a road trip around the island of Hokkaido, visiting both famous to less known ski resorts. 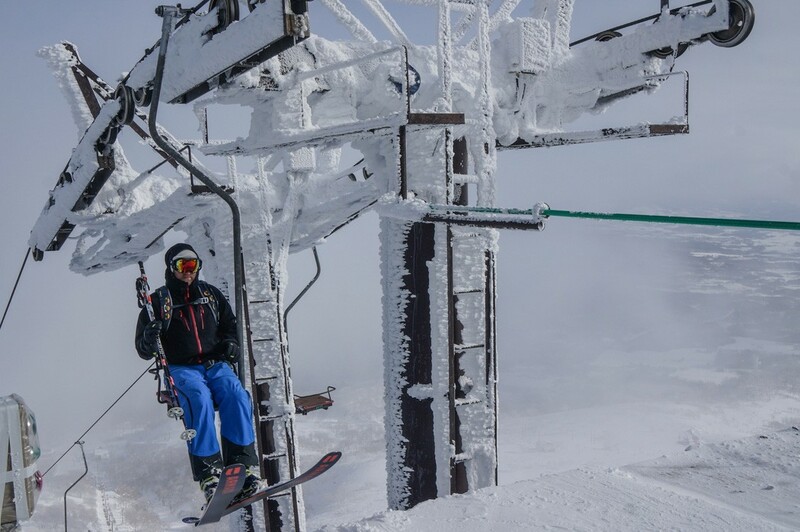 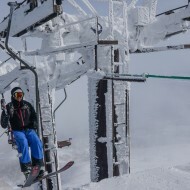 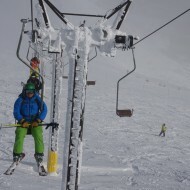 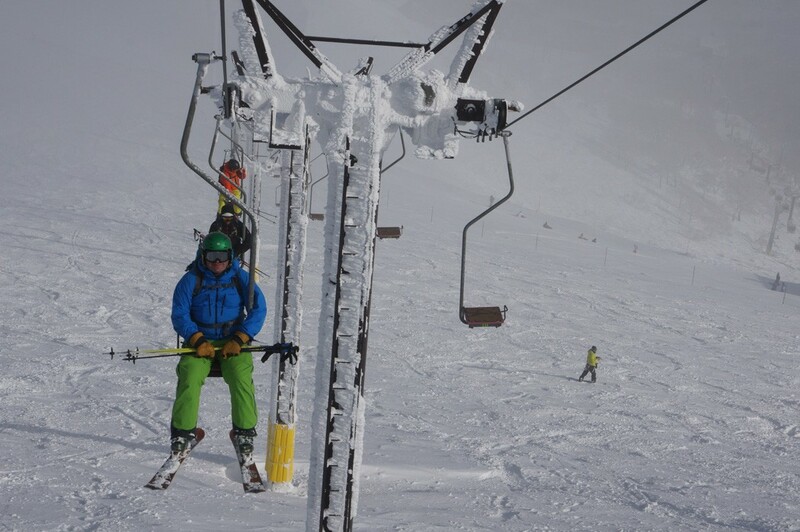 Sometimes a single one-man chairlift gave access to more powder turns then the legs could handle. 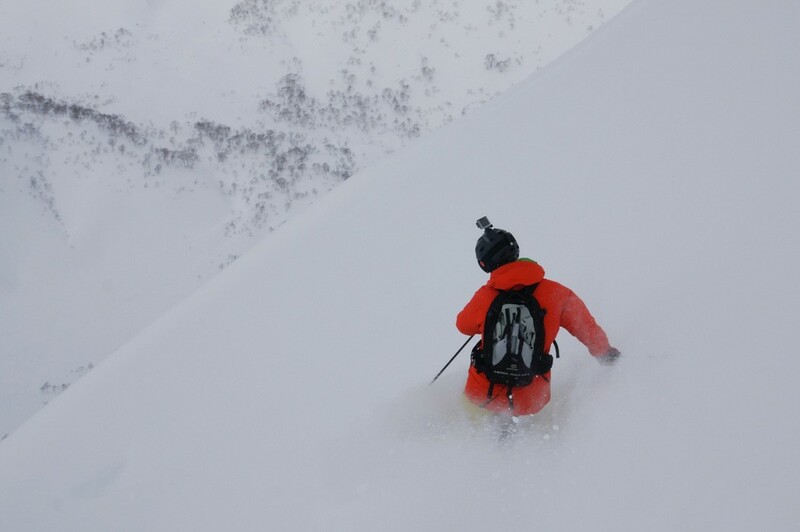 Other days we’d spot the perfect peak to climb and ski as the adventure for the day. 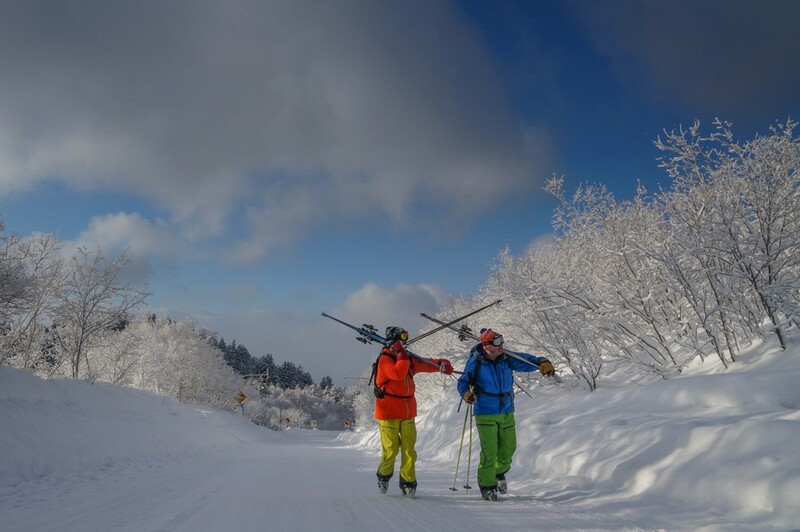 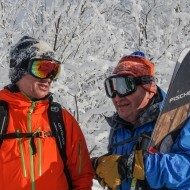 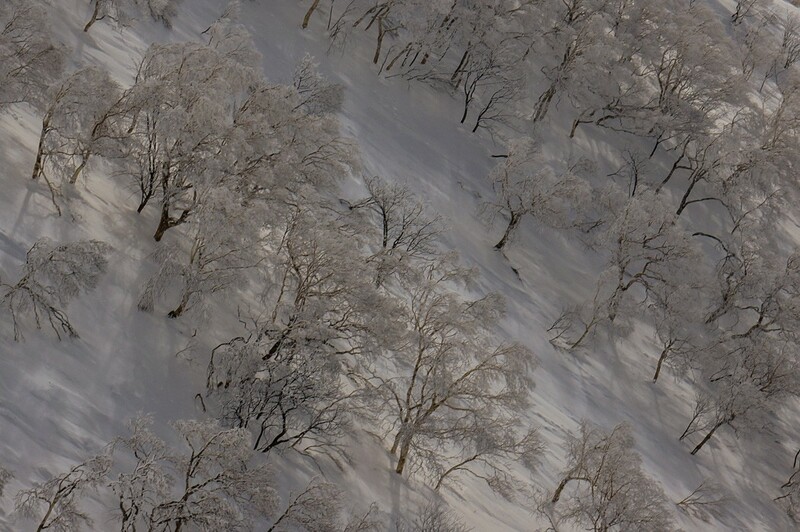 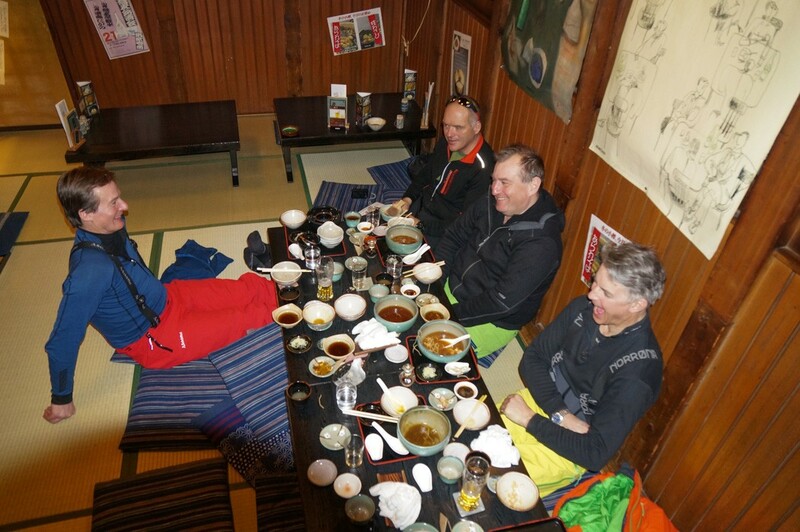 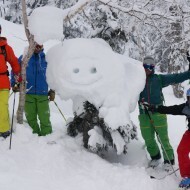 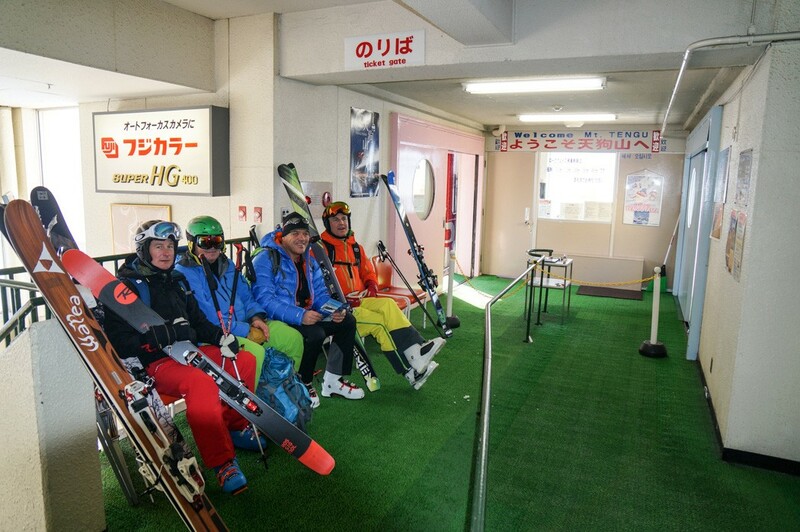 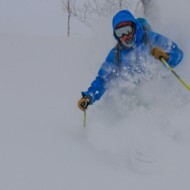 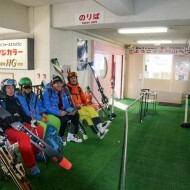 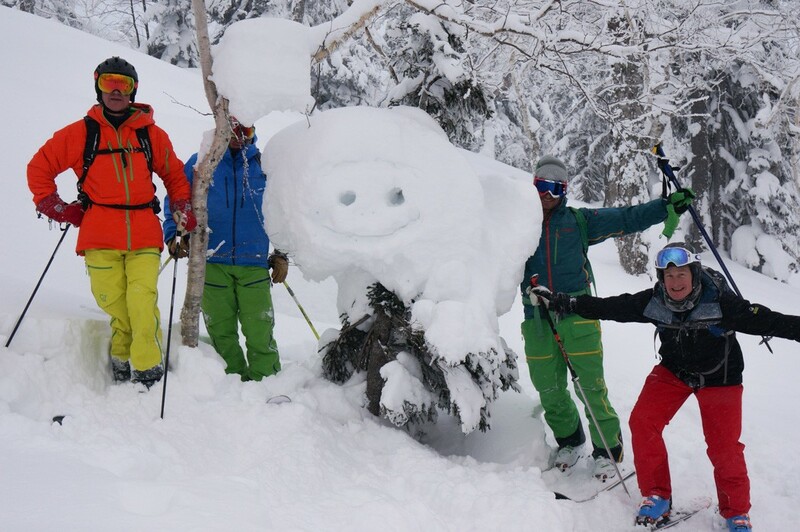 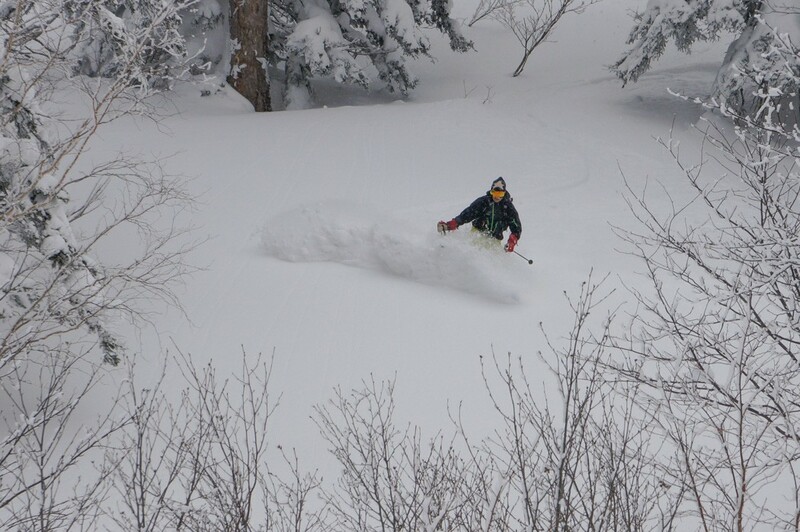 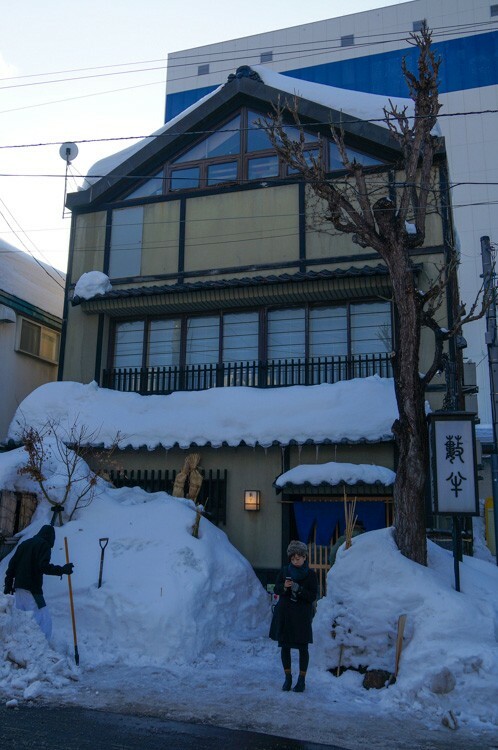 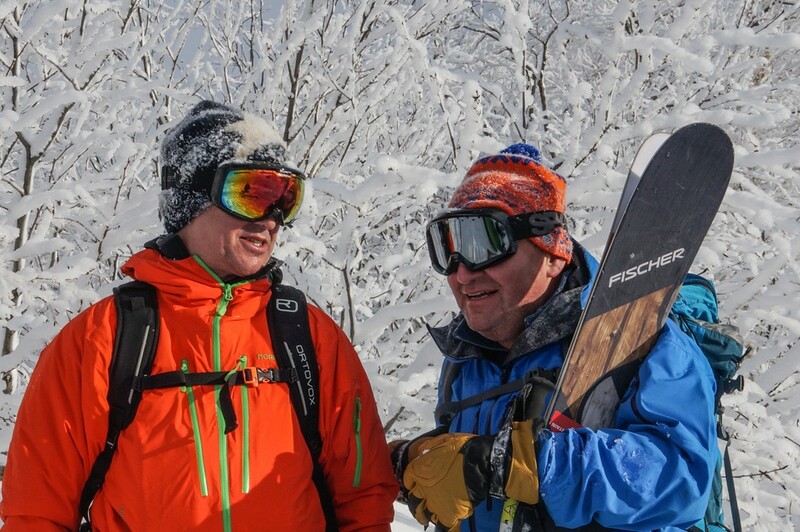 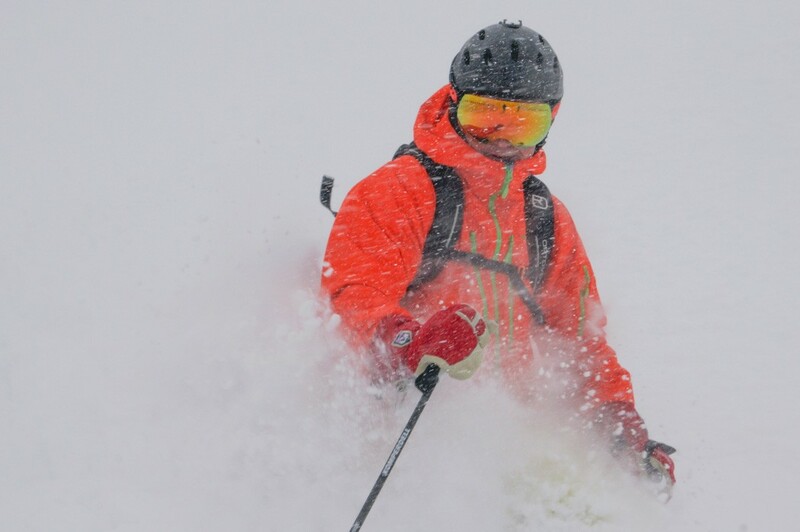 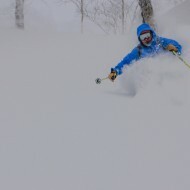 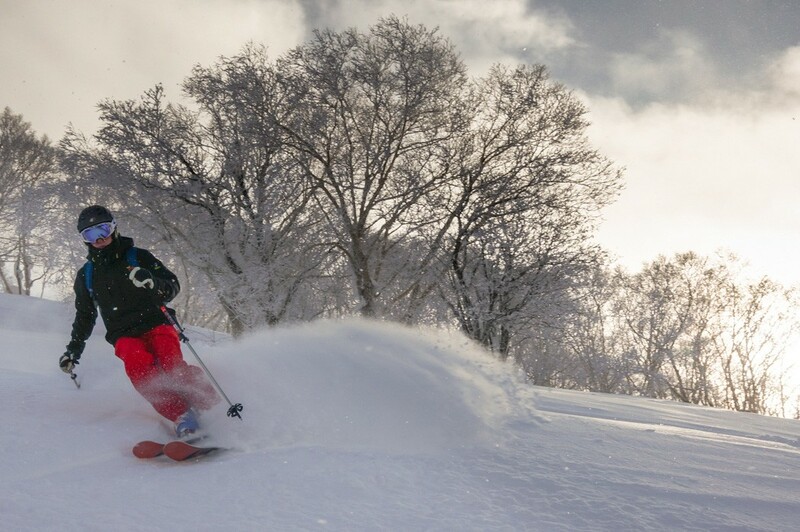 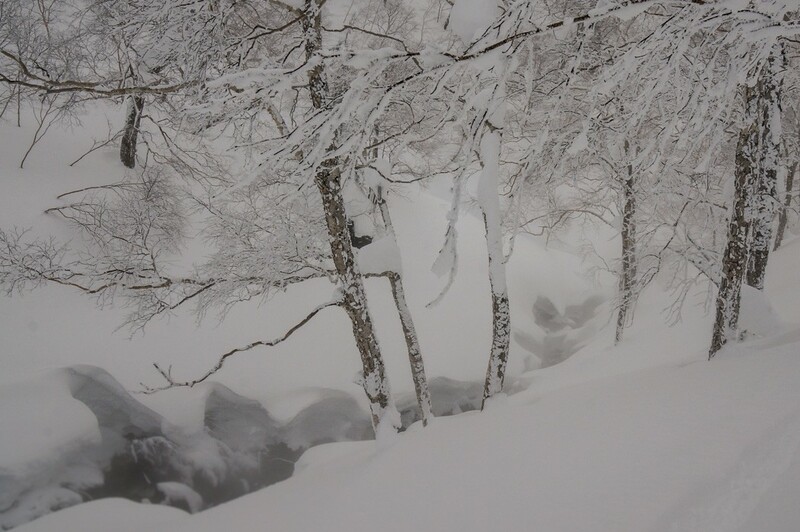 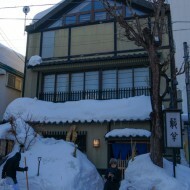 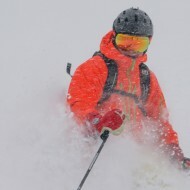 Join us for the Japan powder skiing and cultural experience next time! 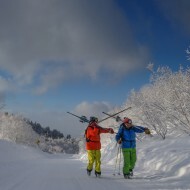 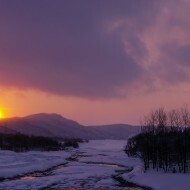 Contact us for more information about guided skiing trips to Japan. 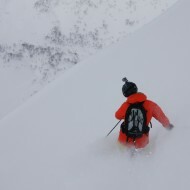 Activites: Off-Piste Skiing and Ski Touring.